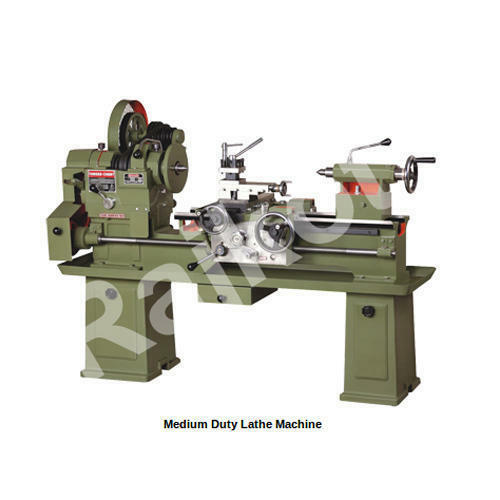 Lathe Machine Manufacturer Rajkot Machine Tools We feel happy to see you at our site. 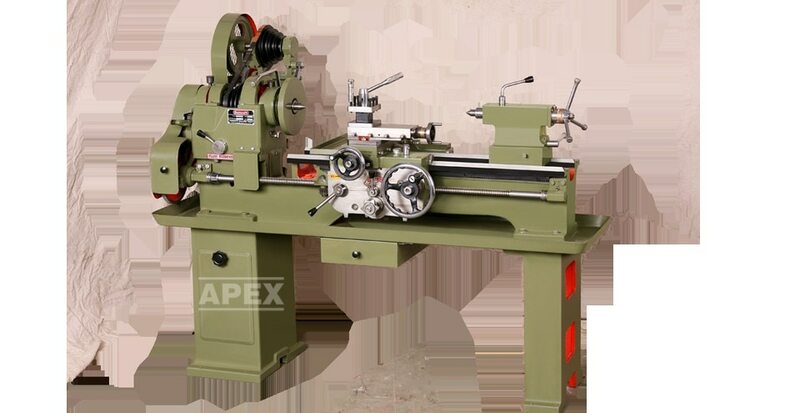 Rajkot Machine Tools in an establishment over 30 years of dedication. 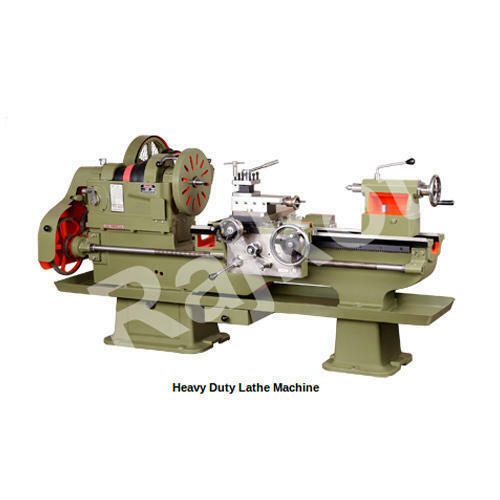 Backed by rich and long industry experience, the company has now grown to be one of the reputed and leading manufacturer and exporter in field of machine tools. 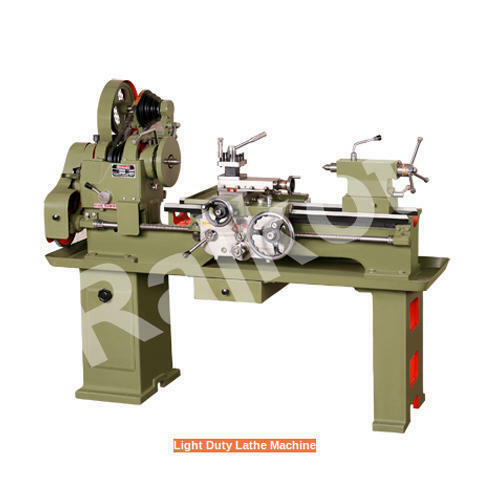 Lathe Machine product : Presently, we are manufacturing Light Duty, Medium Duty,Heavy Duty, Extra Heavy Duty and all type of customized Lathe Machines in India. 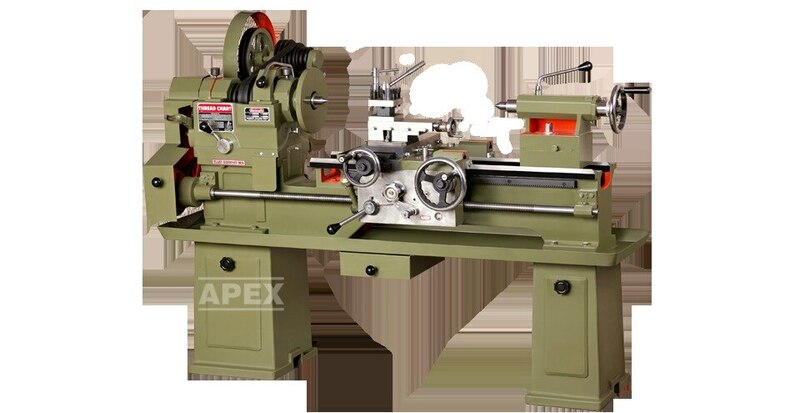 Our modern state of the art manufacturing unit in Rajkot, Gujrat equipped with latest technology foundation and qualified team helps exceed quality norms to satisfy our customers’ expectations. 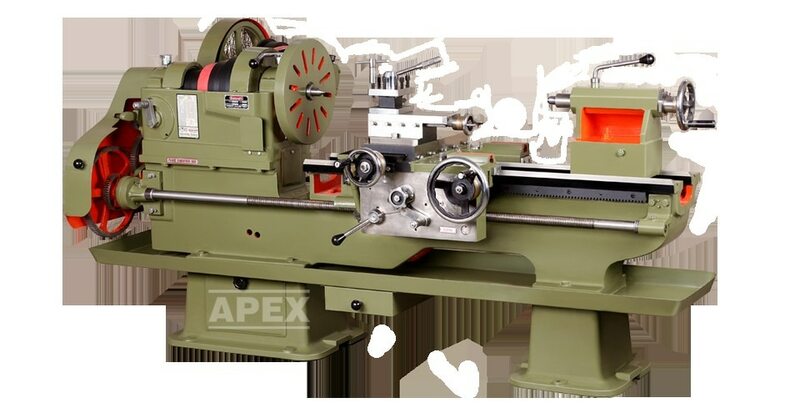 Other than above product, we are stockiest and importer of various engineering product like Shaping Machine, Press Brake, Power Press, Milling Machine, Slotting Machine, Radial Drilling and Pillar Drilling and other machine tools accessories to cater need of our customers. 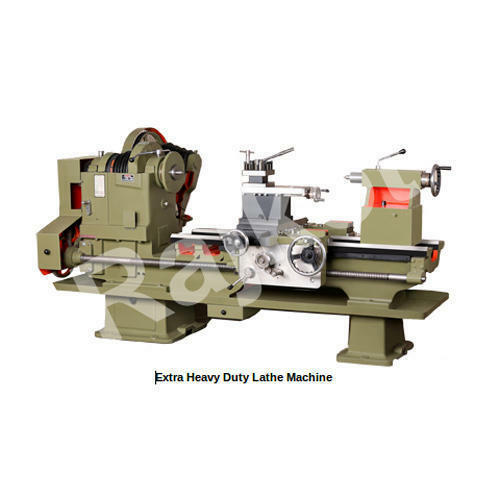 Performance of our Lathe Machine product, time bound delivery and efficient service after sales supported to make us well known and prestigious in industry of machine tools. Our continue innovations and simplified business policy helped to join us with our large number of satisfied customers in various industries almost from all India and many Asian country. Our Vision : To increase the value of our company and achieve market leadership though operating excellence, make global portfolio of our brands and satisfaction of our customers. Our Mission : Our employees are our bigger asset and their welfare is our responsibility. Our mission is to be known as the most employee company and build the spirit of team work, continuous development among our employees. We promote growth our company along with growth our employee. 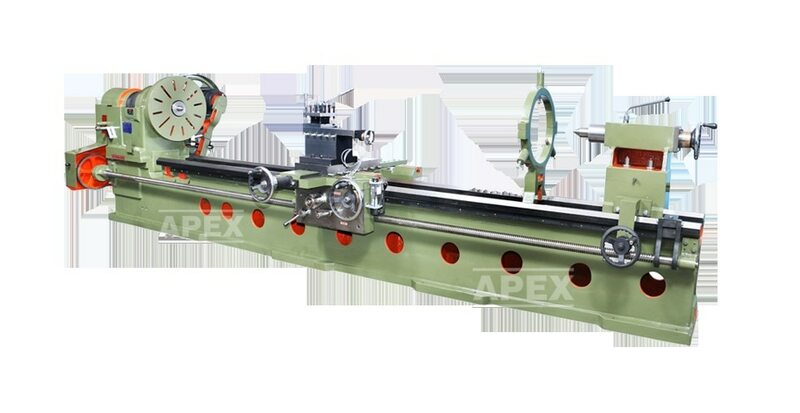 To provide best quality product as per customer requirement and we strive to achieve customer satisfaction and provide value of money by supplying the high quality product. Our key strengths makes as competitive in the market. 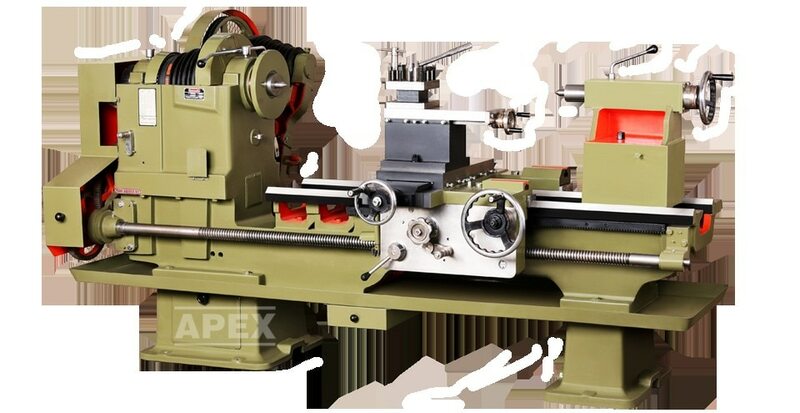 Rich experience in field of machine tools. Highly reliability. Largest product portfolio to cater need of any application in any industry. Shortest delivery time. Affordable Cost. Willing to make customized product in any size or any type. Constantly modification according to latest technology. Efficient service after sales.